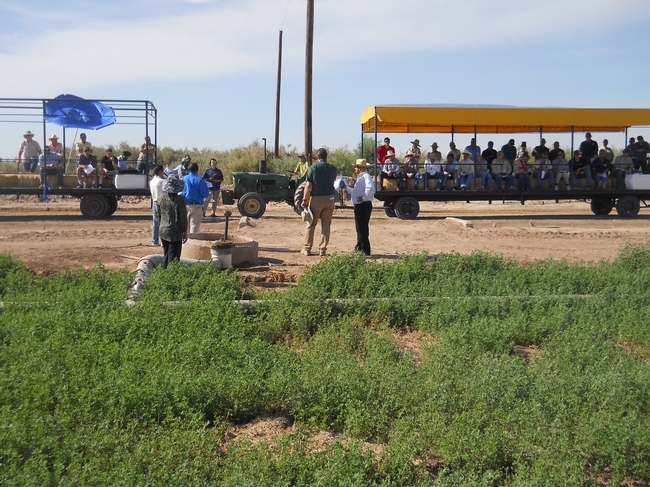 Water and Pest Management will be the focus of a field day be held April 16th at the UC Desert Research and Extension Center in Holtville, CA in the Imperial Valley. 7 a.m. through Noon. Includes Lunch (sponsored by mOasis). 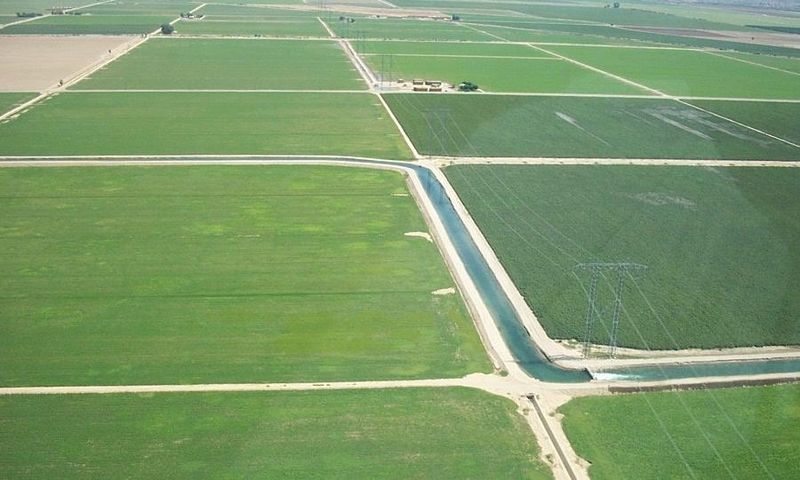 Come learn about water issues with alfalfa, pest management, and a range of crops from sugarbeet to king grass. Controls for Automated Gates—Philip Ray, Observant, Inc.
Alfalfa Soil Aeration Equipment—Geno Souza, Gearmore, Inc.
BoutiGel—Water Savings tested on Bell Pepper—Jose Aguiar, UCCE, Riverside County. Sorghum Forages For California—Bob Hutmacher, UC Specialist, UC Davis and West Side REC, Fresno Co.
How to Assess Possibilities of Biofuel Feedstocks for the Low Desert—David Grantz, Kearney Ag. Center, Fresno Co. Please see HERE for a complete schedule for the event. Hope to see you there!